Darkroom Booth is a photo booth software. 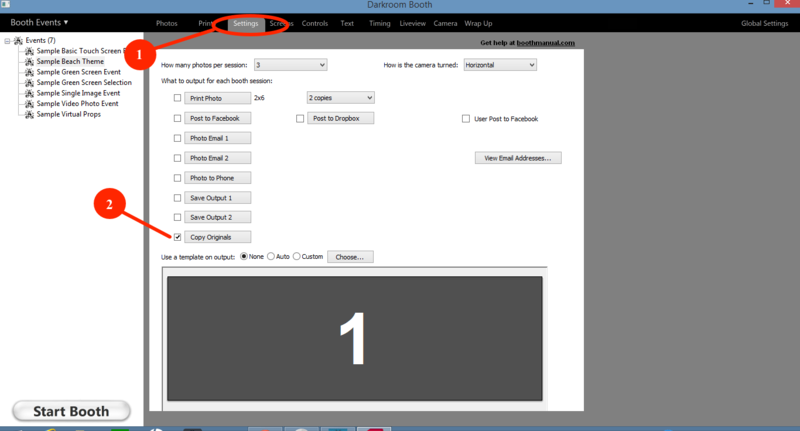 This guide will show you how to configure Darkroom Booth to work with PicPic Social. 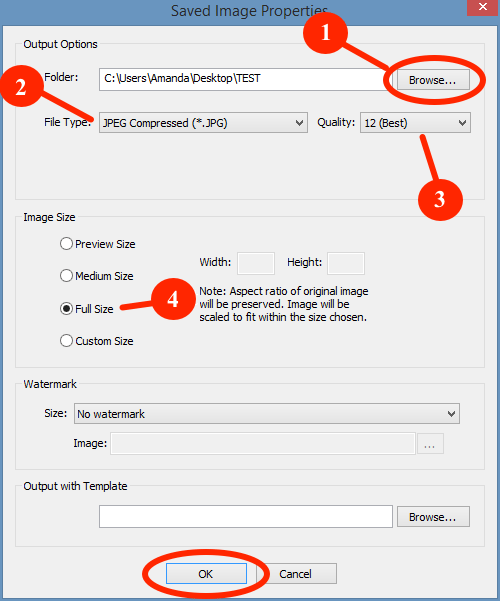 Individual Images are the single images that make up your photo strip or multi-photo layouts. Composites are the final product of the individual images applied to your photo template. 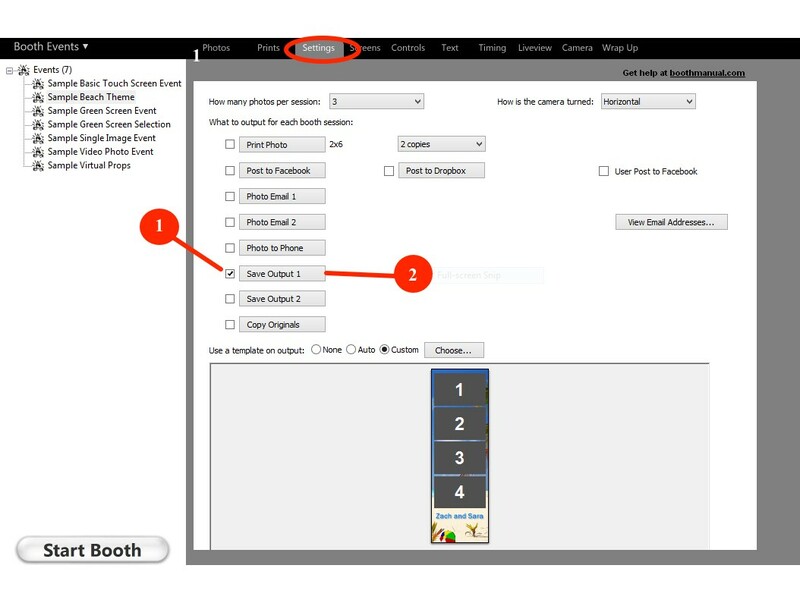 Choose to save your strips as JPG and select your image quality. We recommend setting it to 12. Once your settings are complete, launch and configure PicPic Social. After you click on the box that says copy originals you will see this box appear. Click on the browse button to select your save folder from the drop down. Choose JPEG. Compressed (*.JPG) from the drop down. Click once you are done OK!